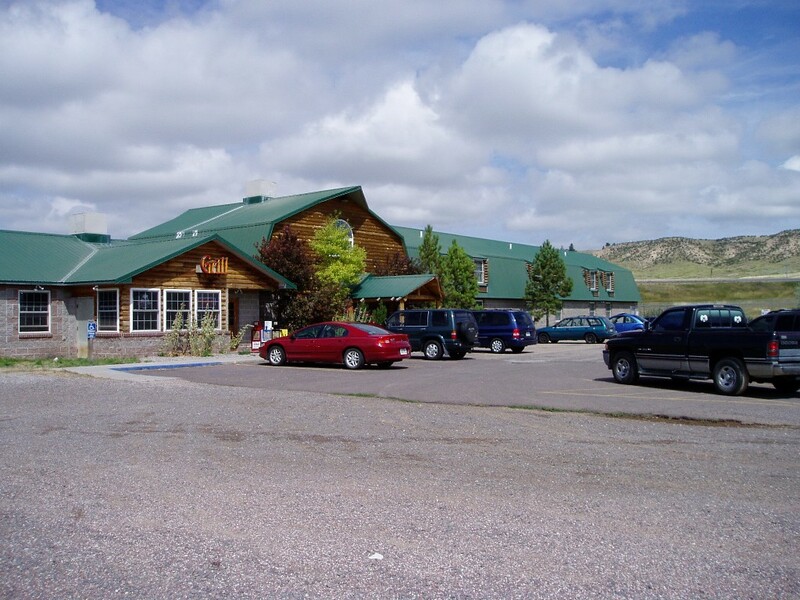 A photo of the entrance and guest wing of the Chugwater Super 8. Twenty-four clean rooms! Click the image to see a detailed photo. Read a short story about the Wind and the Buffalo. 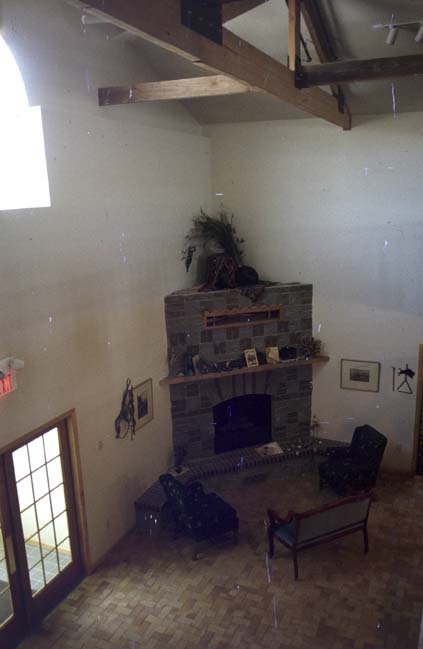 The lobby as viewed from the mezzanine. Click on the image to see a detailed view. 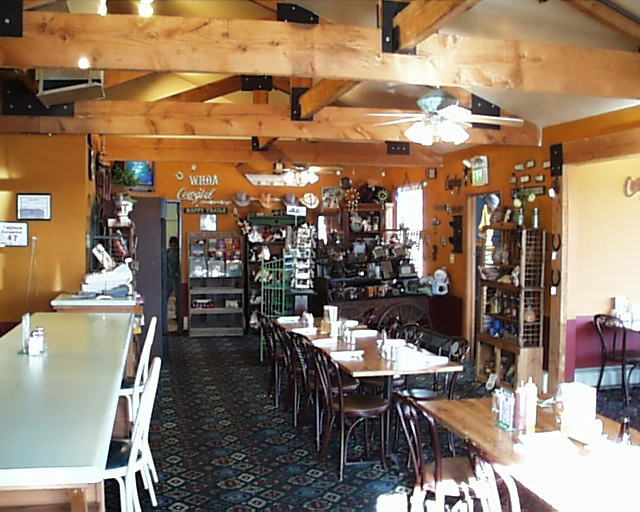 Or click on the restaurant graphic to see a view inside. Restaurant capacity is 47 people.